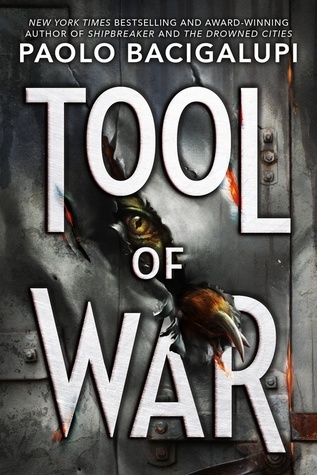 Right now, I’m reading Tool of War by Paolo Bacigalupi. It’s the follow-up to the Printz Award-winning YA novel Ship Breaker and The Drowned Cities. I admire all of Bacigalupi’s work, whether it’s adult short fiction and novels, YA, or MG. Everything he writes is incisive, gritty, brutally intelligent, and all too plausible. 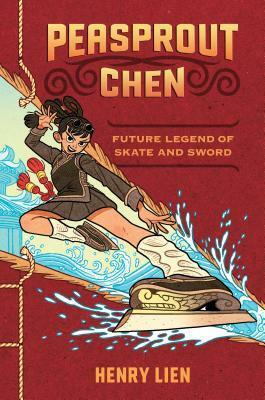 I’m excited for Peasprout Chen, Future Legend of Skate and Sword by Henry Lien, which comes out in April 2018. It’s a comedic middle grade novel about a girl determined to be the top student at her school of Wu Liu (figure skating plus martial arts). It sounds fabulously fun. 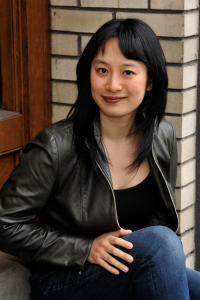 I’m already a fan of Henry Lien’s short fiction, so I know I’ll love Peasprout. I rarely re-read books; there are too many new ones I want to get to. 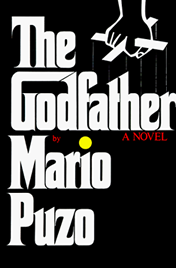 That said, I know I will re-read The Godfather by Mario Puzo. Again. 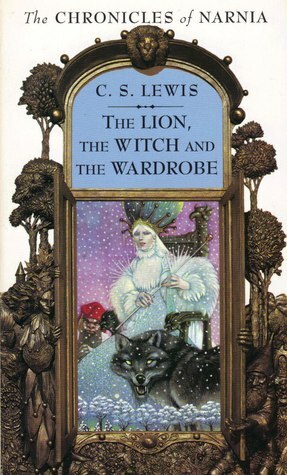 I was captivated by The Lion, the Witch, and the Wardrobe when I was a child. It wasn’t until I re-read the Narnia series later in life that I fully picked up all the heavy-headed religious allegory, and the works lost some of their shine for me. 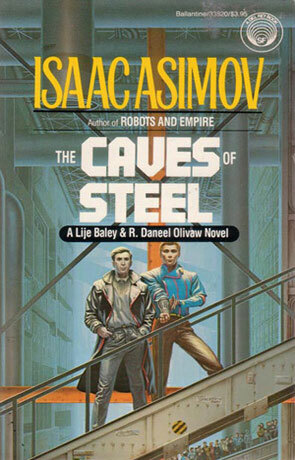 Isaac Asimov’s Robot novels, starting with Caves of Steel, really made an impact on me as a teen. I was captivated by Asimov’s future world and his Three Laws of Robotics, the depiction of robots and colonized worlds, the page turning mystery plots, and the relationship between the robot Daneel Olivaw and his human partner, Elijah Bailey. The series contains the elements that I now always strive for in my work: grounded and believable worldbuilding, a compelling story, and complex, nuanced human relationships. 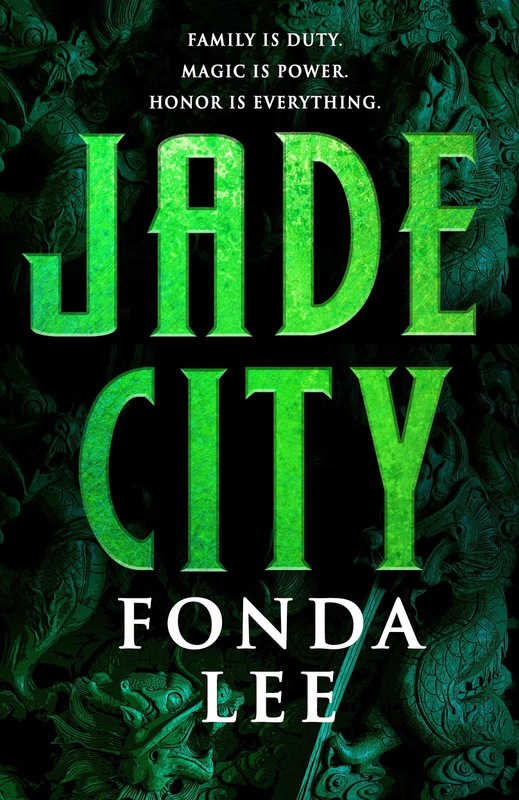 Jade City is my first epic fantasy novel for adults. It’s a gangster family saga set in a modern era Asia-inspired metropolis where rival clans vie for control of territory, business, and magical jade, which grants those who wear it superhuman martial arts powers. It’s been described as "The Godfather with magic and kung fu," and that’s a pretty accurate description. It’s available now from Orbit Books.